For thousands of years Ginseng has been considered the panacea, a universal cure. Modern research labels this an Adaptogen – something that apparently helps the body cope with mental and physical problems. 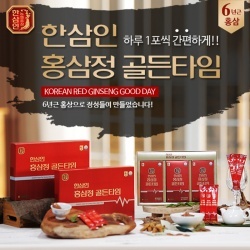 Experiences vary, but Red Korean Ginseng is considered beneficial for mental performance, abstract thinking, stress, physical endurance, well-being, reproductive health, and the prevention of at least some types of cancer. Side effects from Ginseng on its own are rare. 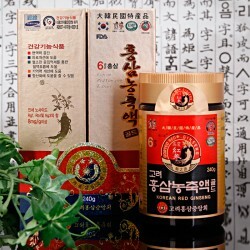 We understand that you may struggle to browse online from Korean website to find the right Ginseng products so we offer our quality products to Australian customers. 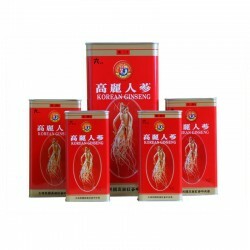 We have office in Perth for customer services and we only import the best Korean Red Ginseng. You can buy our products online with confidence in Australia.